Great news to all Negeri Sembilan Walkers! We are organizing NSWC on 15 September 2012,Saturday at Stadium Tuanku Abdul Rahman, Seremban, N. Sembilan. Interested walkers please download or eSubmission is available here. This is a joint organise event with Majlis Sukan Negeri Sembilan & Persatuan Olahraga Amateur Negeri Sembilan. Thanks to Nestle Malaysia by sponsoring T-shirt and drinks for all registered walkers. 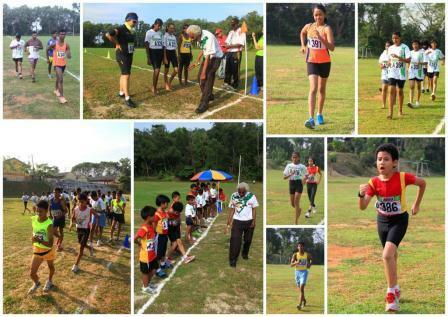 For more information, please contact Negeri Sembilan Walking Championship (NSWC) Tel: 013-3514145 email: moganrajoo@yahoo.com or RWAM office at 03-8737 8228 (Ext 5044/ 5020) email racewalkermalaysia@gmail.com. 1. I hereby declare that I am medically fit and I am entering this event at my own risk and will not hold the organizing committee responsible for any injuries for accidents which may incur before, during and after the event.